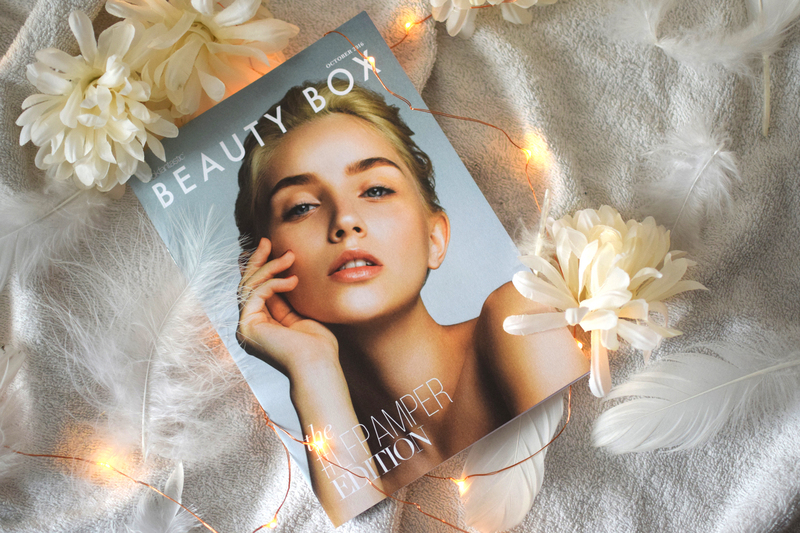 This month’s Lookfantastic Beauty Box might be my favourite ever. 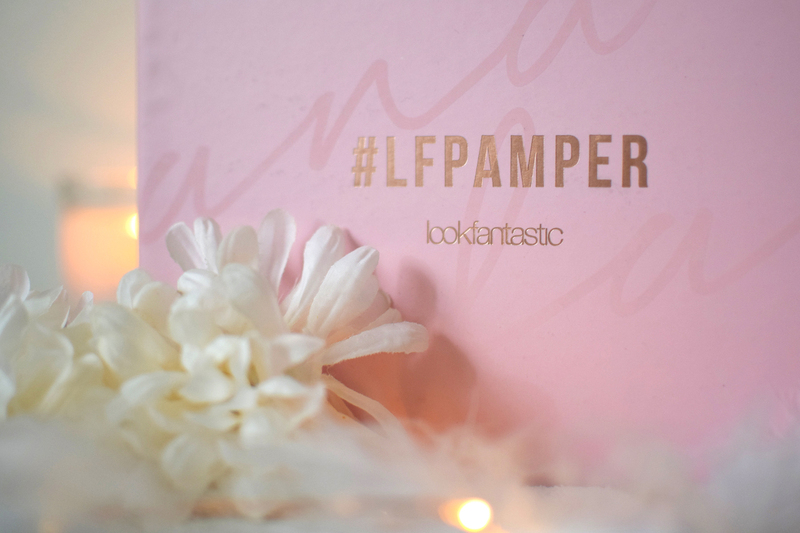 Themed with everything you need for a little pamper session, it is a lovely edition with a great mix of skincare, bodycare, makeup and haircare from some amazing brands. 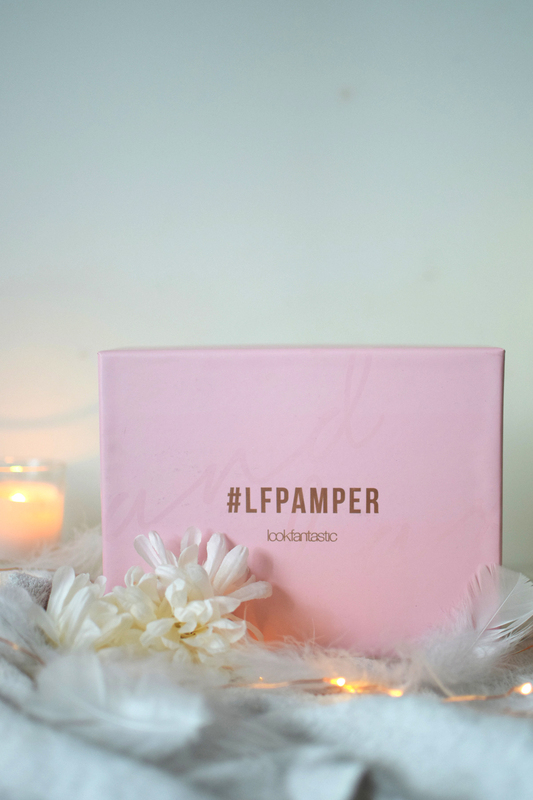 The soft pink packaging is just beautiful too- totally up my street. 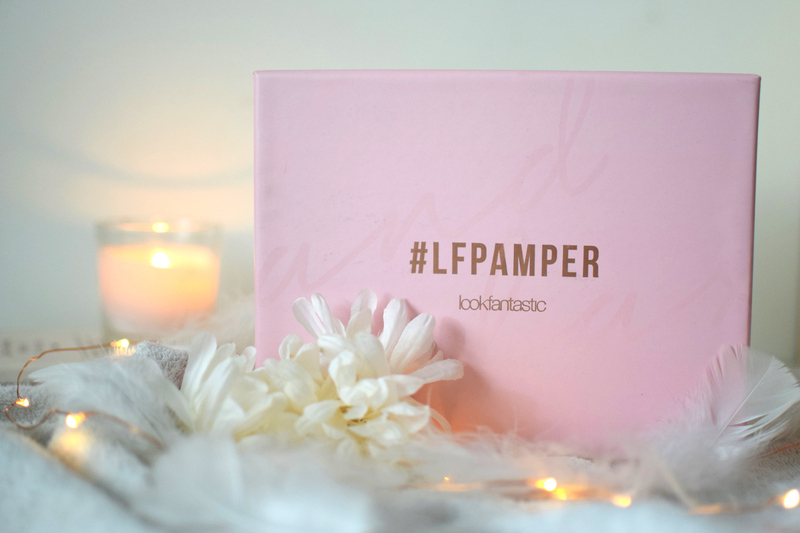 The #LFPamper Box arrived just on time to coincide with my first Autumn cold so I’m appreciating the treats even more, but no matter how in need of a pamper you are, the contents are a real treat. I really think this is the best mix of products Lookfantastic have ever had! Laura Geller Pout Perfection Waterproof Lipliner. I’ve seen Laura Geller popping up all over the place and this full size lip liner is an amazing treat. It feels really creamy and the colour is a gorgeous deep red- perfect for the season. This stuff is amazing! I want the full size quite badly. Packed with things like eucalyptus and mint, it smells amazing and is so soothing. Long, hot baths with this are what Autumn evenings are made for, I swear. I really like Murad products so I’m looking forward to trying this.Who doesn’t need a radiance booster in Autumn? I’ve already given it a good sniff and love the scent too. This is already a handbag essential for me. It smells great and the texture is just right; rich without being oily, nourishing without being sticky. This has to be my hero product from the box. It is such a premium brand and this is one of those products I’ve heard rave reviews about, so I am so glad to finally be able to try it! 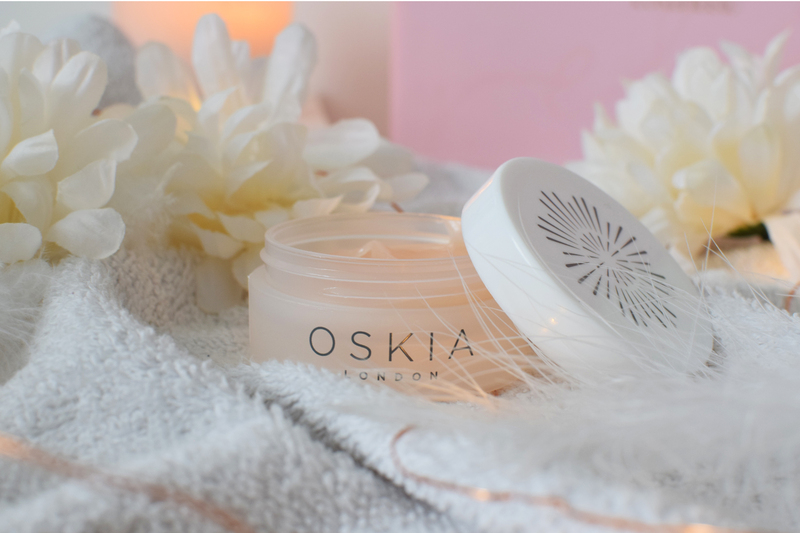 The adorable little pot has about 2 facemasks worth of product so you can properly try it out too but it smells amazing and leaves the skin looking really soft. 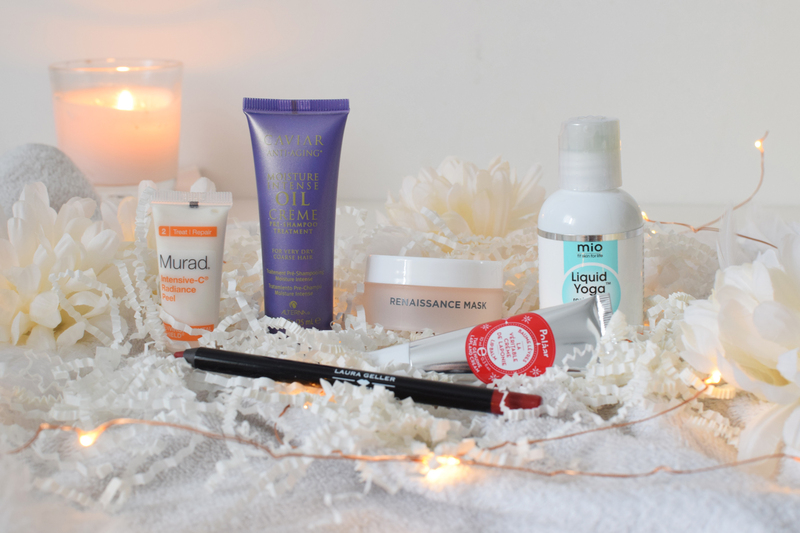 Have you tried this month’s box? What do you think? *PR Sample but all opinions are my own.